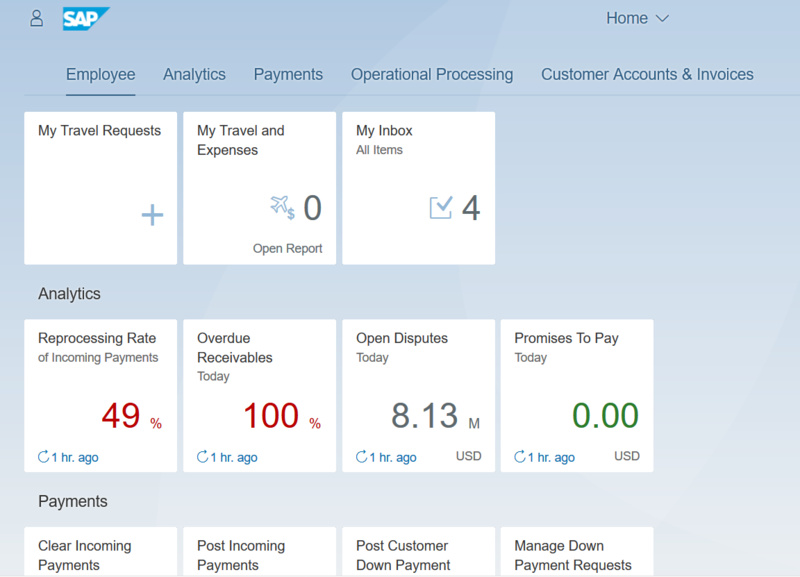 some time ago, I setup an SAP Fiori launchpad site that should display various SAP Fiori Cloud apps from the Accounts Receivable Accountant role including, of course, some of the cool Smart Business apps. I already had subscribed to the Smart Business service, SAP Fiori Cloud for S/4HANA and of course to the Portal service to be able to build me launchpad. 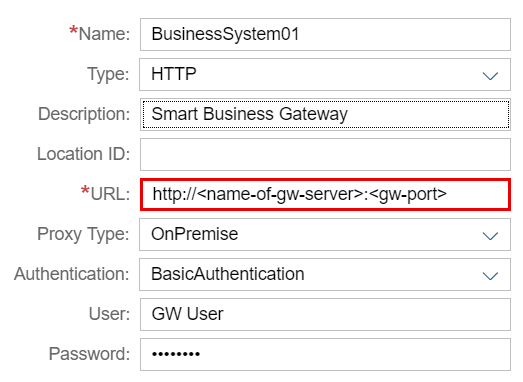 In a next step, I enabled both services and created a destination SAP_Gateway for the SAP Fiori Cloud subscribed apps that pointed to my SAP Gateway server. Then I created my site. Then I did the usual steps to add SAP Fiori Cloud content to a SAP Fiori launchpad site. I just looked for a blog on that topic to refer to it from here, but could not. So I might be adding a more detailed description in the next days. Here is the short version: Assigned a backend system to the SAP Fiori Cloud release (here is a description), created roles (both in FCC and in SAP Cloud Platform cockpit) and groups, assigned apps to the groups and both the groups and the SAP Fiori Cloud catalogs to the roles, previewed and published the site. 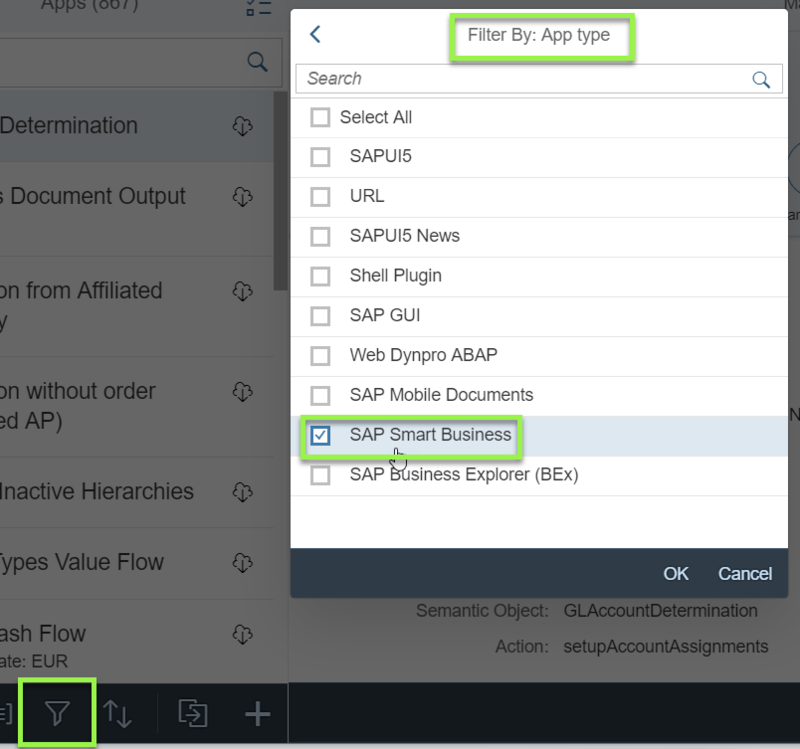 To specifically search for Smart Business apps, you can simply use the filter functionality and select Filter by App Type > SAP Smart Business. I found 47 apps and selected four that would be very useful in my usage scenario. But when I looked at the site, the Smart Business apps showed an exclamation mark and an error. So what was missing? In the documentation, I found this topic which told me a lot about defining evaluations and drill-downs, but to be honest, I was not very keen on testing everything described there, as from an SAP Fiori Cloud app, I would have expected all of this being already defined. So, what was wrong. I took a closer look at the Smart Business Configuration and went through the steps you find when opening the service in SAP Cloud Platform Cockpit. Configure Application Roles: No steps necessary, as my user was automatically assigned as admin and I did not need to assign any other admin users. 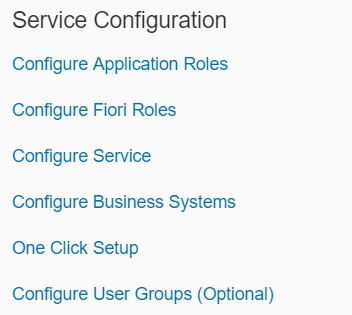 Configure Fiori Roles: No need to edit any roles now. Configure Service: Now things started to be more interesting. I clicked Monitor Smart Business Destinations and did not find any Mandatory Destinations nor any Business System Destinations. 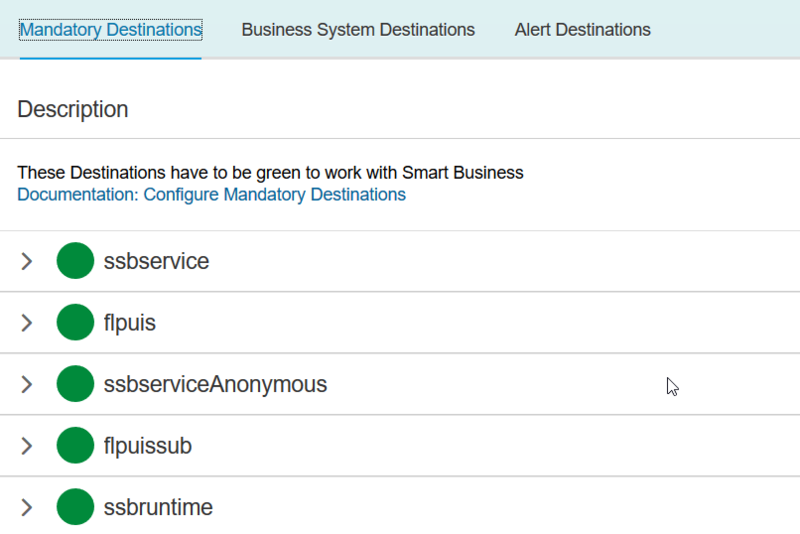 I noticed that the destinations SmartBusinessUI, ssbservice, ssbruntime, and ssbserviceAnonymous had been created automatically. When I opened Monitor Smart Business Destinations again, I now saw 5 green mandatory destinations. There is one thing in addition, you need to take care of: By default, the Smart Business subscriptions, e.g. ssuitesmartbusinessruntimes1 or ssuitessmartbusinesskpis, are assigned to destination SAP_Gateway. You find them in the subscribed HTML5 applications table under Applications > Subscriptions. So you could either create a destination called SAP_Gateway for the SAP Gateway system from which you are consuming the Smart Business content – or you change that assignment to your BusinessSystem01 destination. With these settings, my Smart Business apps were also running nicely in my launchpad. To sum it up: Not really much to do in terms of configuration. It is really simple: Just enable the service, create a destination called BusinessSystem01 pointing to your SAP Gateway system, and make sure that the ssuitesmartbusiness… apps are using a correct destination – and that’s it. Sometimes, it might take a while, till you see the systems in the monitor show up as green, but then, the apps should also work. Hope that was helpful – stay tuned for more!